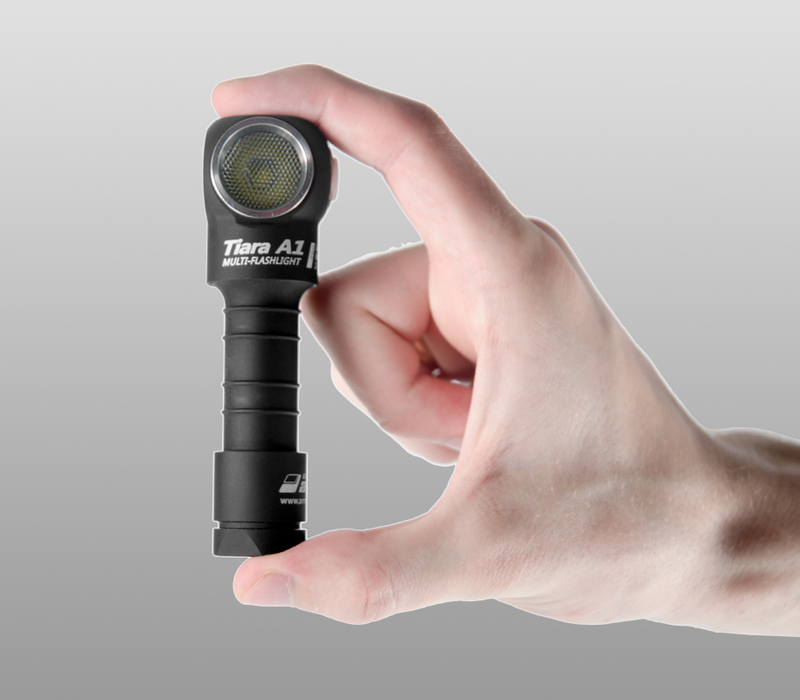 Armytek Tiara A1 Pro XP-L (White). Silver. 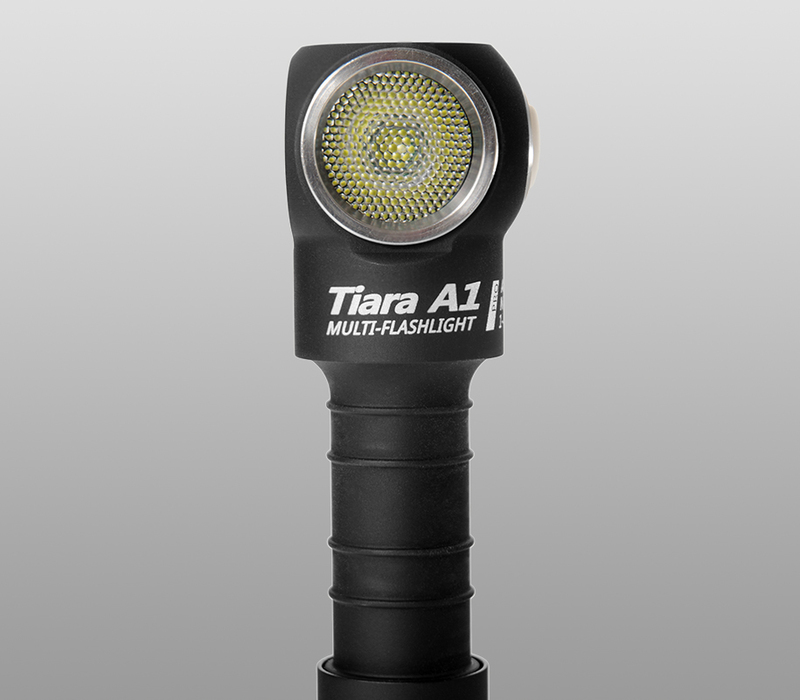 HomeProductsFlashlightsMulti-flashlightsArmytek Tiara A1 ProArmytek Tiara A1 Pro v2 XP-L (White). Silver. 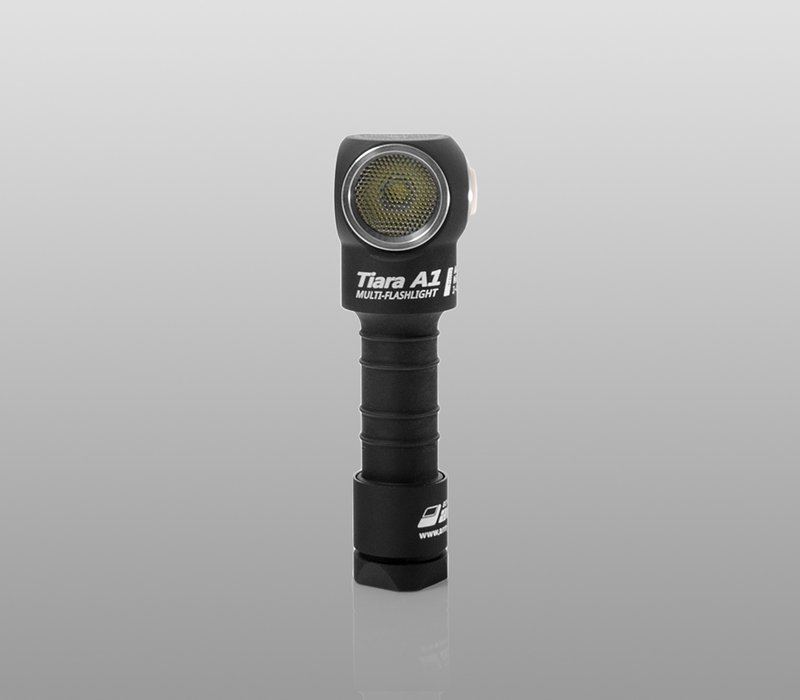 Armytek Tiara A1 Pro v2 XP-L (White). Silver. 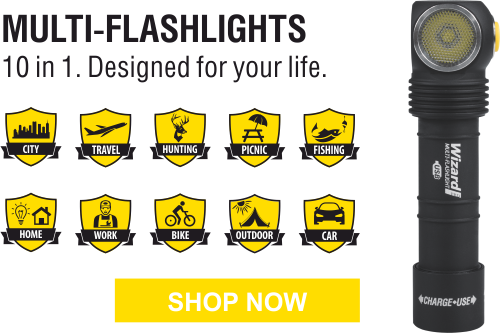 Great flashlight! So much brighter than I expected. I have received this as a gift for Father's Day. Very powerful little device! 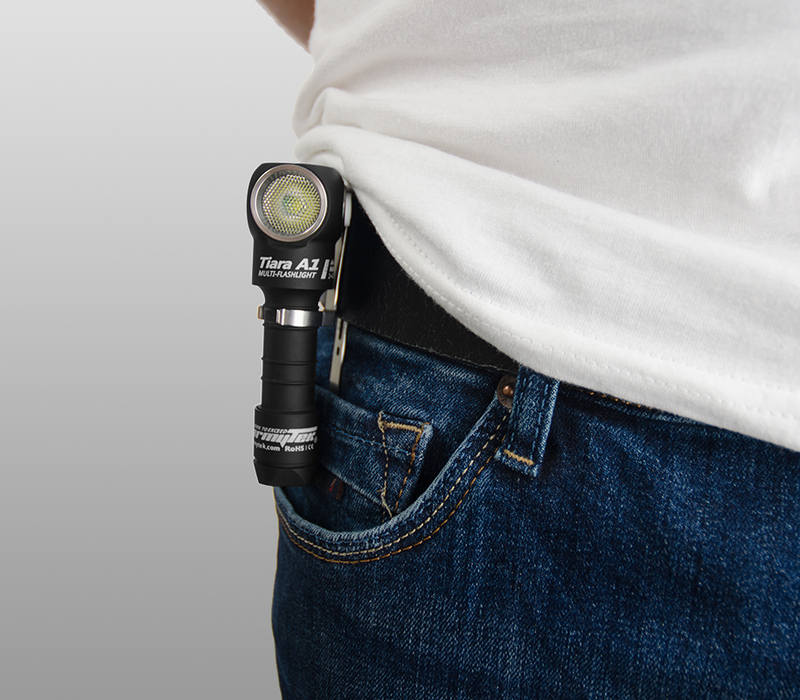 I was very fortunate to have the opportunity to use this flashlight and. 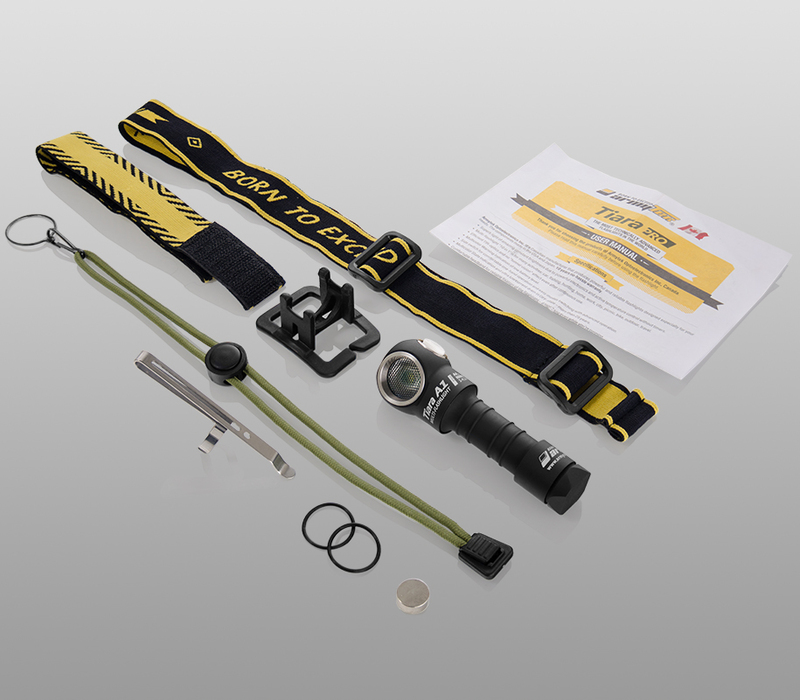 I am very impressed with the quality of this product, because it is my first Armytek light. I can do all my work with cars with it. So reliable and bright! 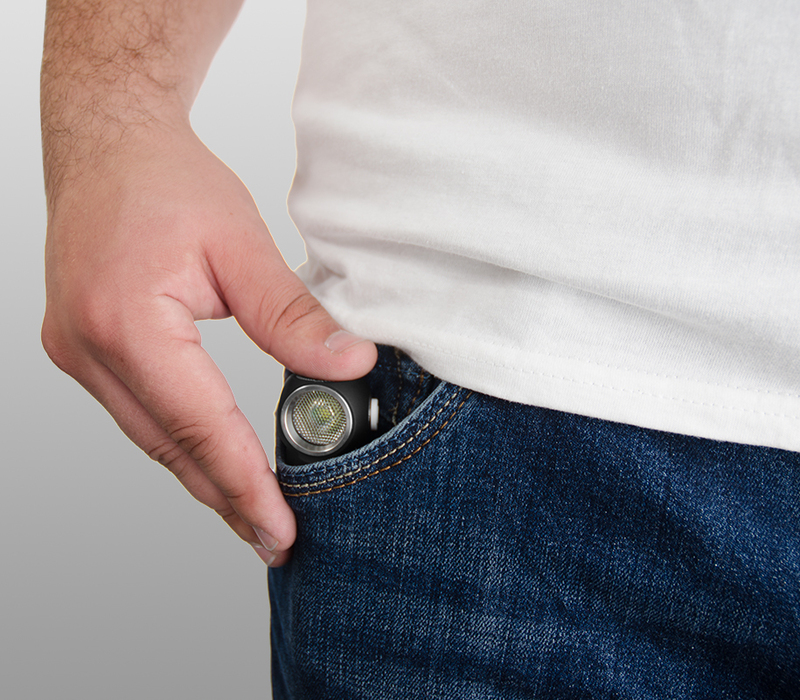 This is an excellent flashlight. 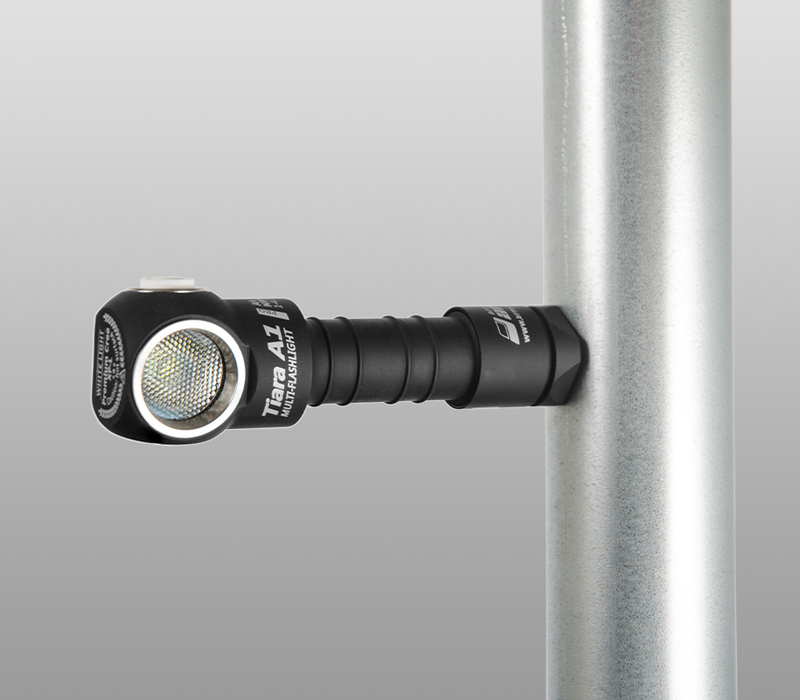 I was looking for a bright light that had many features, and this one fits me very well. It's comfortable to hold and easy to change modes. Well made, very very bright, the switch feels nice and robust. You can't go wrong with this light. Thank you for quality products at a good price! I have only just had received the headlamp but incredibly impressed with the quality of finish and the brightness & spread of light. 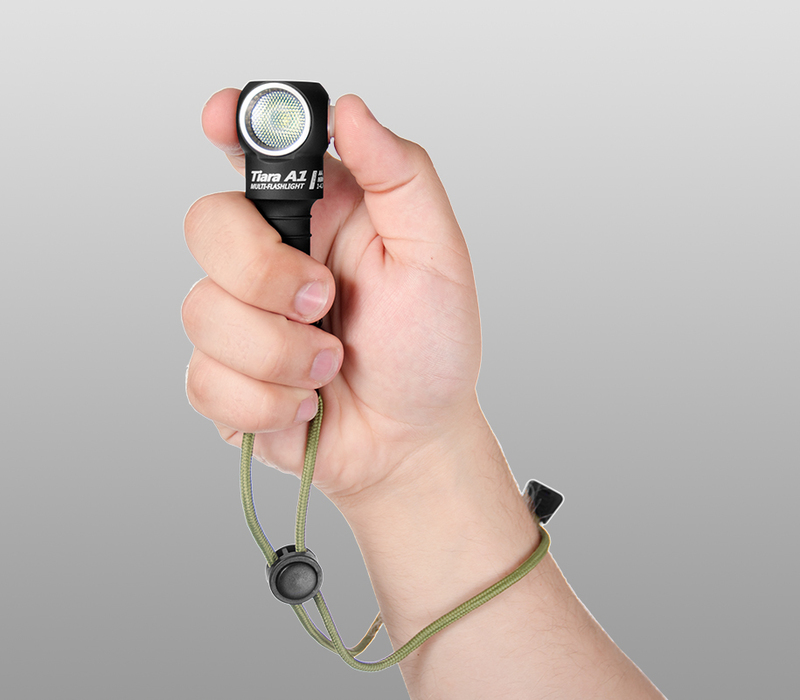 The firefly setting is also useful for moving around in very dark conditions or reading without disturbing partner.